How to Draw a Startup is a podcast miniseries that explores why illustration blossomed in the tech industry, how illustrated brands are crafted, and where illustrators fit in creative teams. 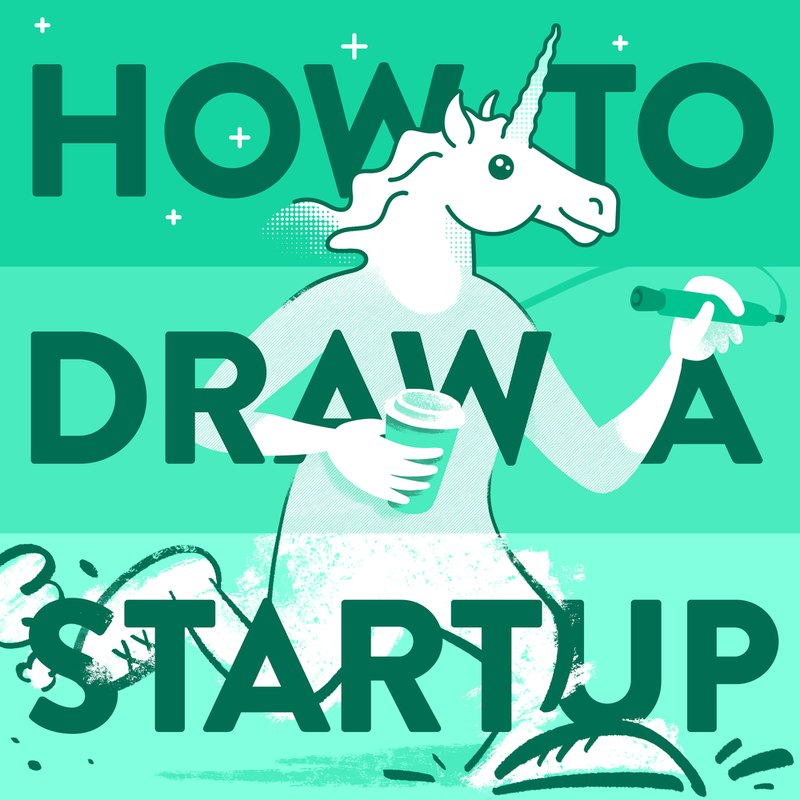 Introducing How to Draw a Startup: A step-by-step guide to illustration in tech. Created by illustrator & designer Mark Grambau. How to Draw a Startup features interviews with over a dozen illustrators, designers, creative directors, educators, and more. Chair of the Illustration Department at MICA and CFO of Art at Large, Inc.